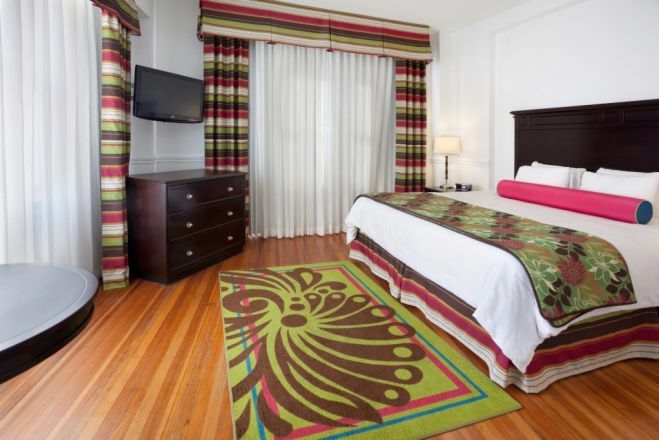 Hotel Gibbs Make your day hotel stay enjoyable and comfortable by booking your day stay at Hotel Gibbs. 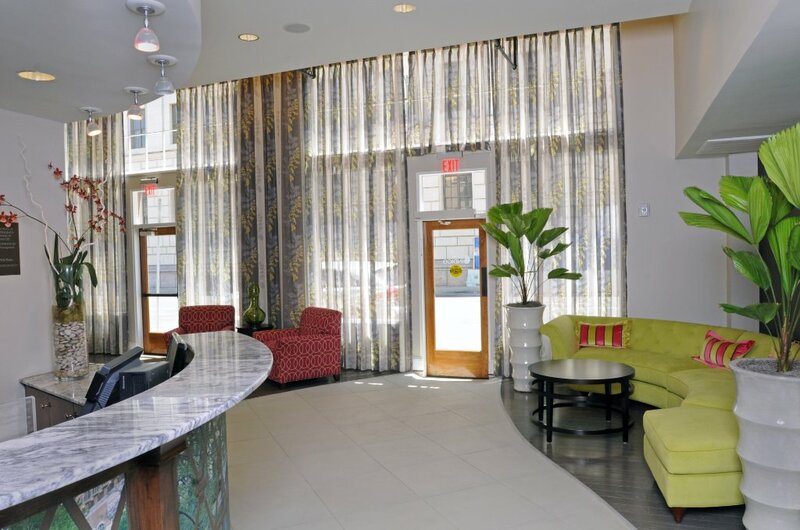 Experience comfort, convenience and luxury at the day use hotel in downtown San Antonio. 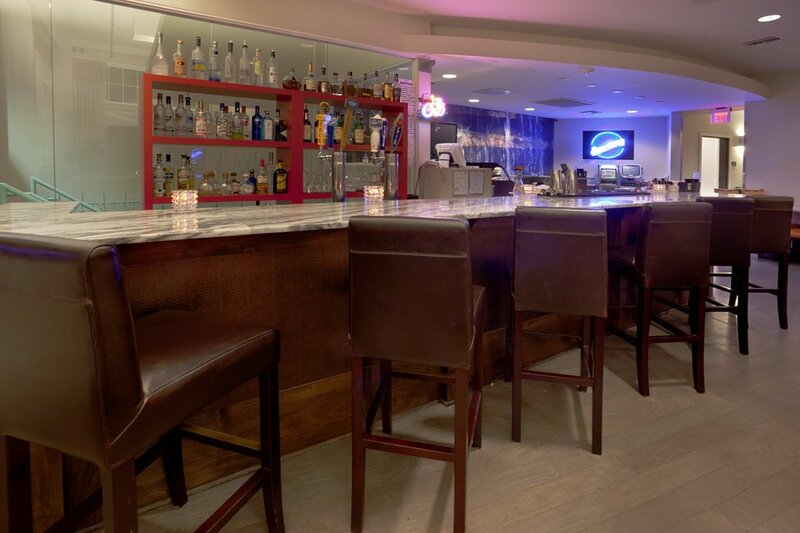 Located few steps away from the vibrant river walk, the hotel offers perks of excellent location and modern amenities. 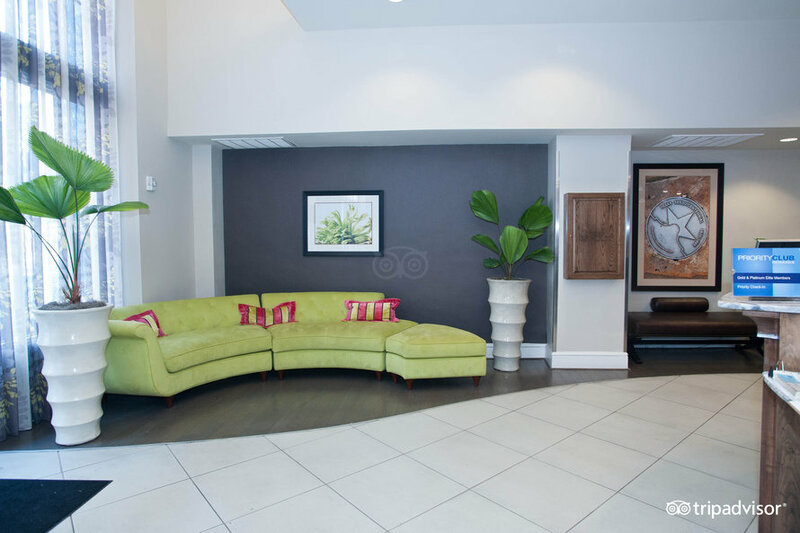 Whether to head to the city for a relaxing daycation with family or look forward to complete work assignments in the area, Hotel Gibbs can take care of your needs with a smile. 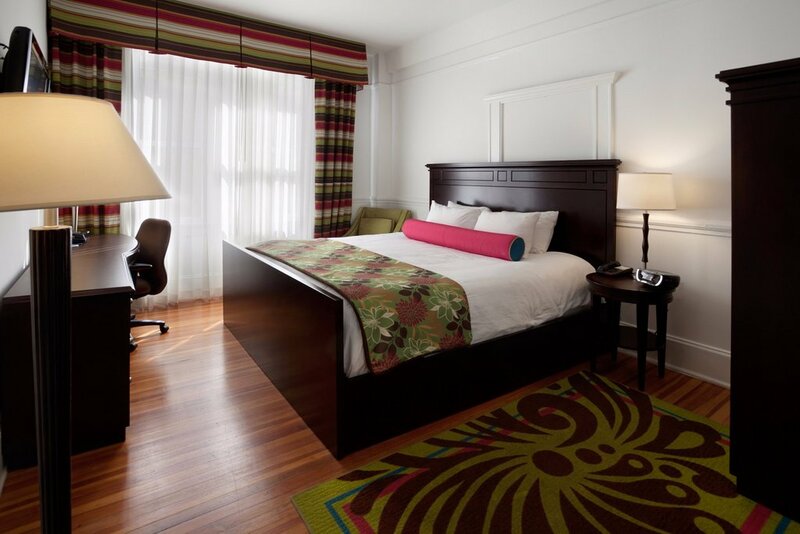 Enjoy flexibility of booking hotel room for few hours and make the most of your day stay in San Antonio. 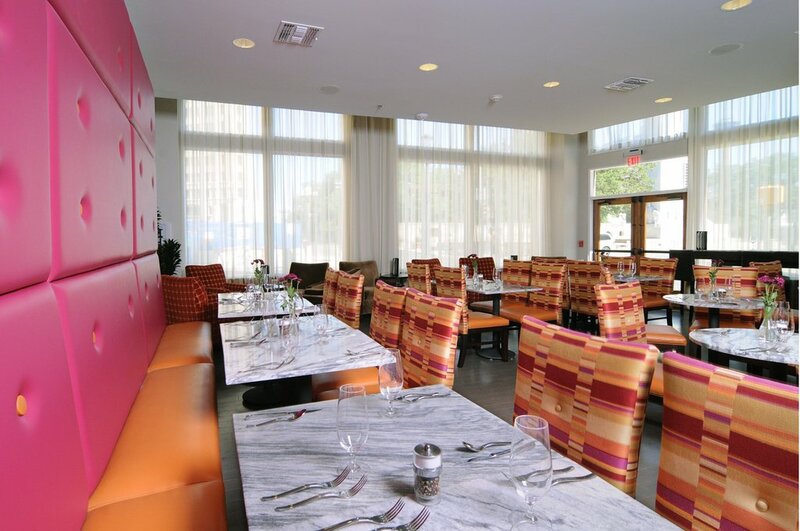 Located few steps from downtown, the hotel is surrounded by numerous restaurants, bars, cafes and shops. 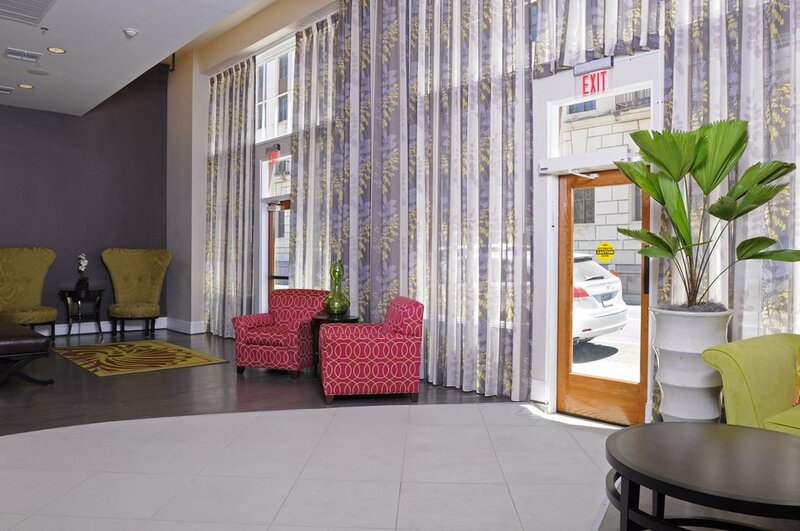 Close proximity to various local tourist attractions can save your valuable commute time, while you tick items from your list. 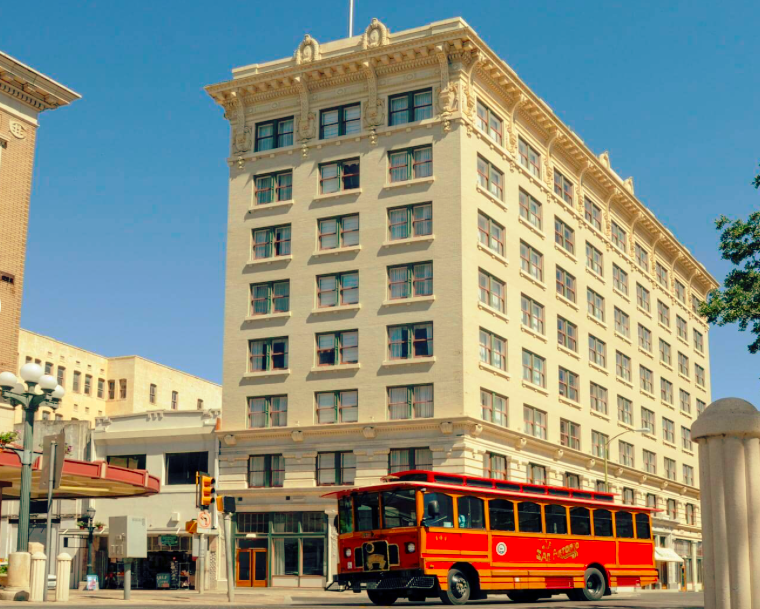 Visit the historic landmark Alamo, San Antonio botanical garden, Tower of the Americas, San Antonio Zoo all located within a short distance from the hotel. Enjoy a fun-filled adventurous time at the Six Flags Fiesta Texas. 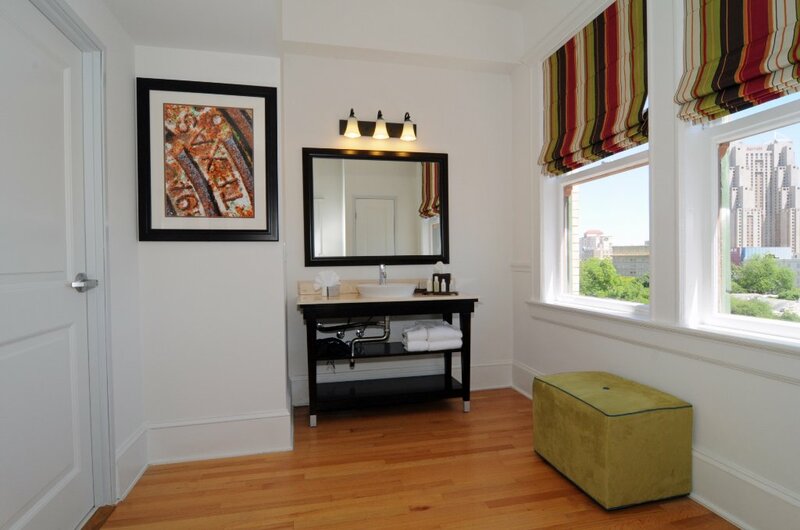 Each of the modern guest rooms and suites are equipped with amenities for a comfortable day stay. 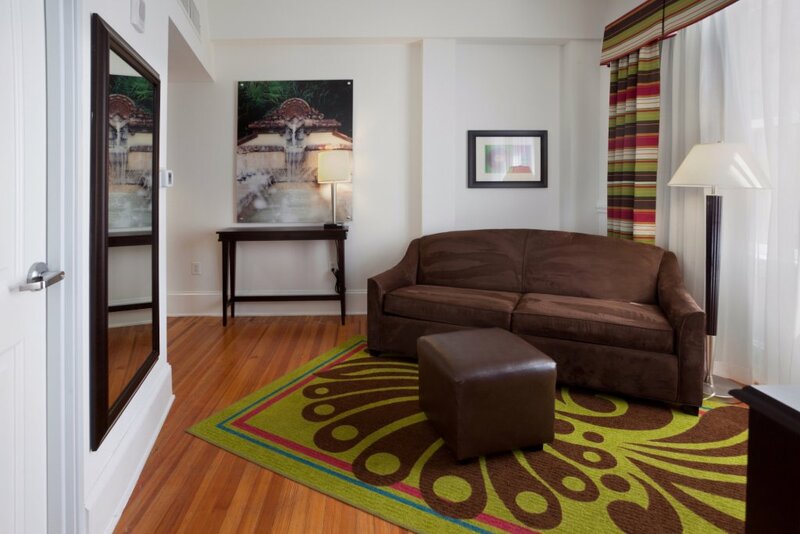 Enjoy flat screen TV, free Wi-Fi, coffee maker, hair dryer, iron and ironing board, individual cooling and heating, and private bathroom with toiletries. 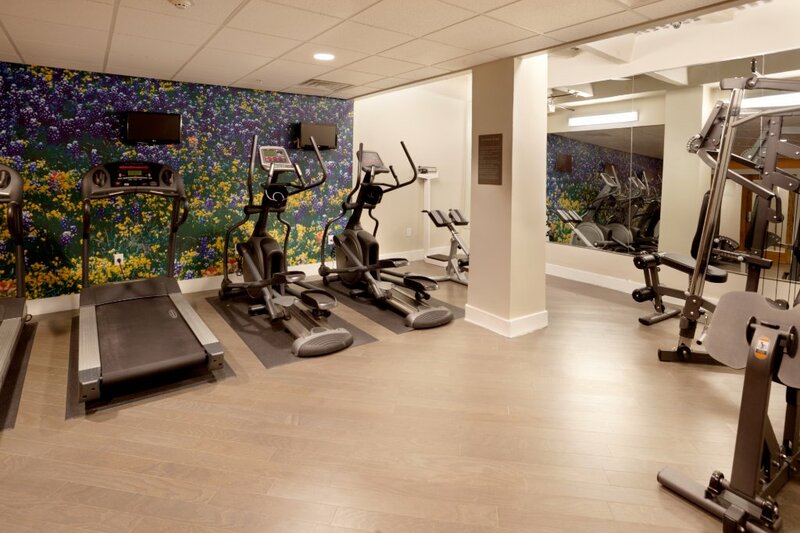 Meet your daily fitness goals at the 24-hour gym. 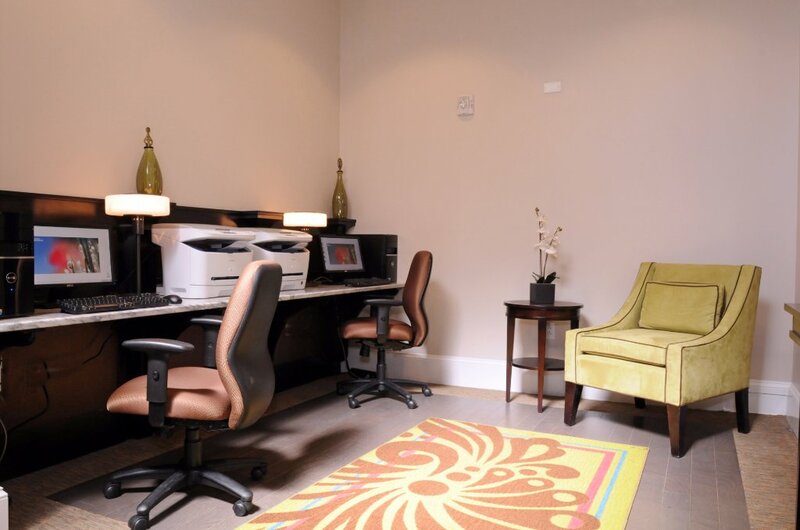 Take advantage of the 24-hour business center for all your work needs. 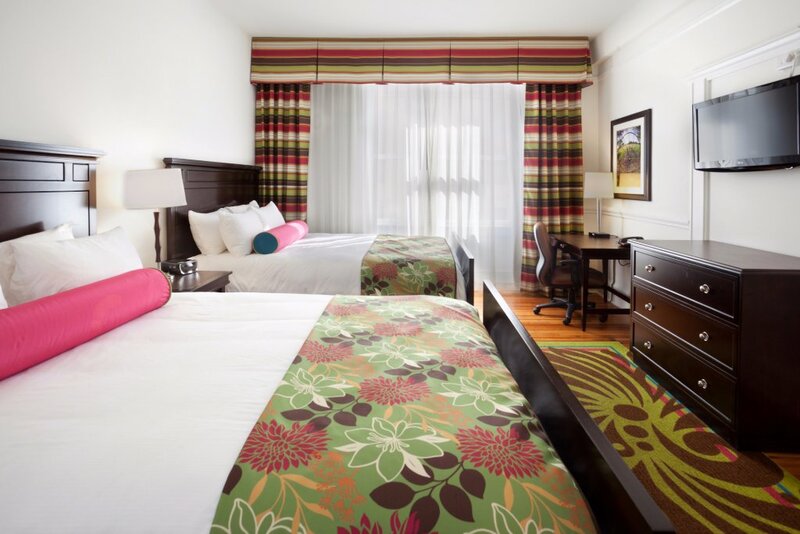 With every need taken into consideration, enjoy a memorable day stay at the hotel with day use option. Feel the vibrant vibe of a happening city in Texas and return back with load of memories. River Walk – Few steps from the hotel, the San Antonio Riverwalk is a waterfront park with picturesque landscape. Enjoy a relaxing stroll along the riverside lined with restaurants, food joints, cafes, bars and museums. San Antonio Botanical Garden – A perfect spot for the entire family, San Antonio botanical garden features many trees, flowering species, lawn and native plants. 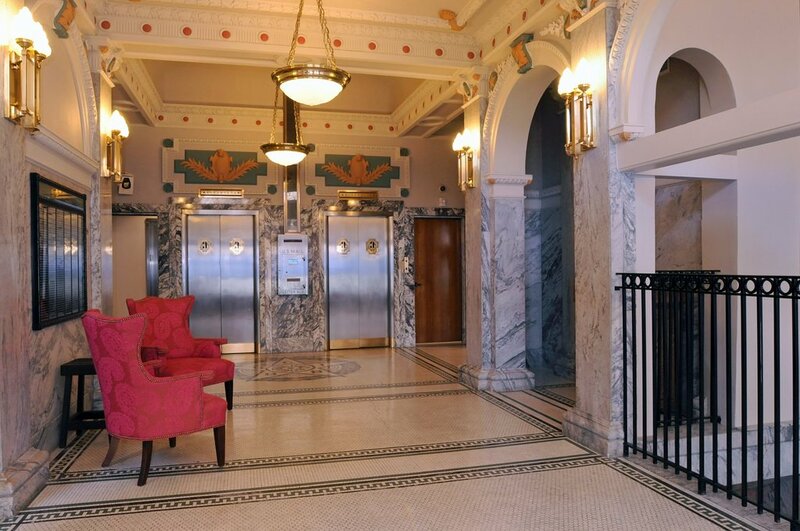 Located three miles from the hotel, this tourist attraction attracts visitors all year round. San Antonio Zoo – Situated close to the botanical garden, head to another family-friendly spot. Featuring wide range of animal species, insects, reptiles, birds and marine varieties, the zoo has lots of fun things to do. Private parking is available on-site at additional cost.